One of the best parts of my life’s work is when I get to celebrate in my client’s success and this morning is one of those mornings! 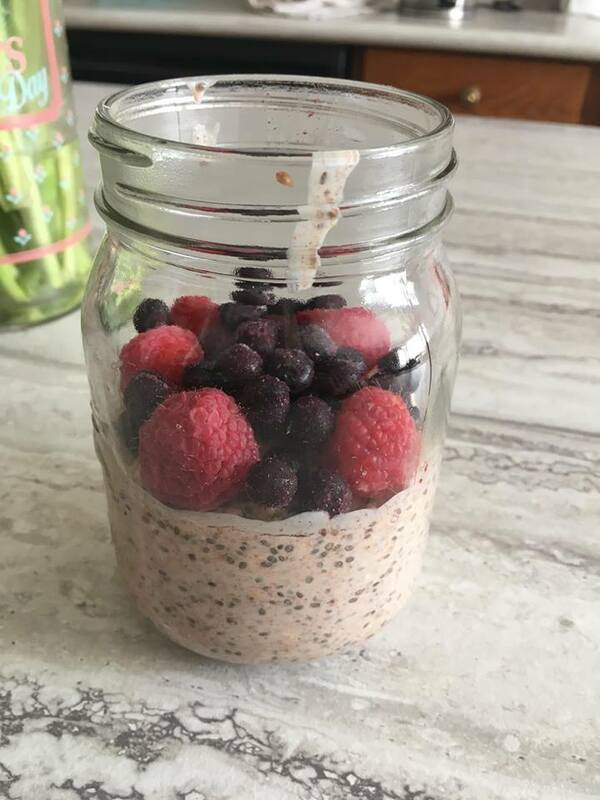 One of my client’s sent me this picture of her very first every attempt at overnight oats and look how beautiful they turned out! The challenge I had originally given her was to add in two servings of fruit into her diet each day. For her this was a big step and she is stepping up to the challenge beautifully! In fact she went above and beyond by trying this for the first time. 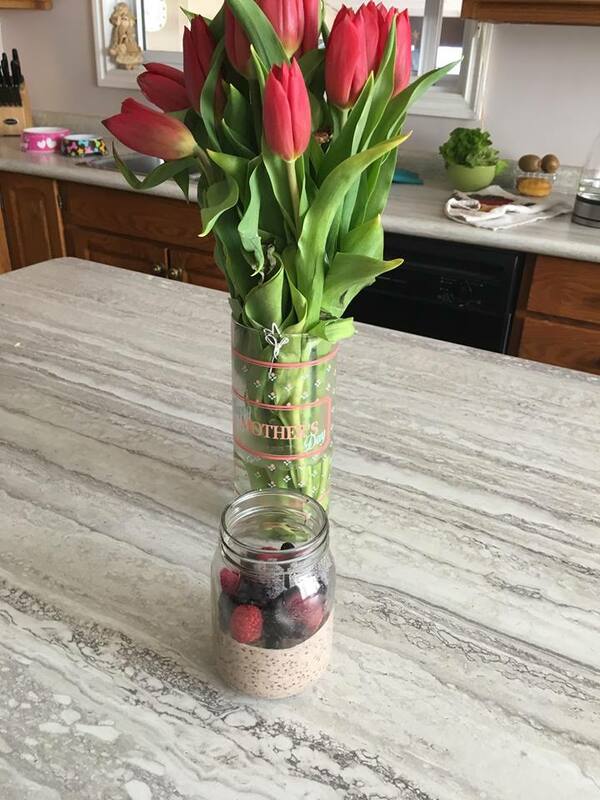 Look at those luscious berries and chia seeds packed full of micro-nutrients, phyto-nutrients and living enzymes ready to feed and fuel her body, mind and spirit. Yes all of those things. Make no mistake about it, nature’s food is there to help our entire holistic self, not just the physical body. And the report at the end of it all was that it was good! What about you? What can you celebrate today? 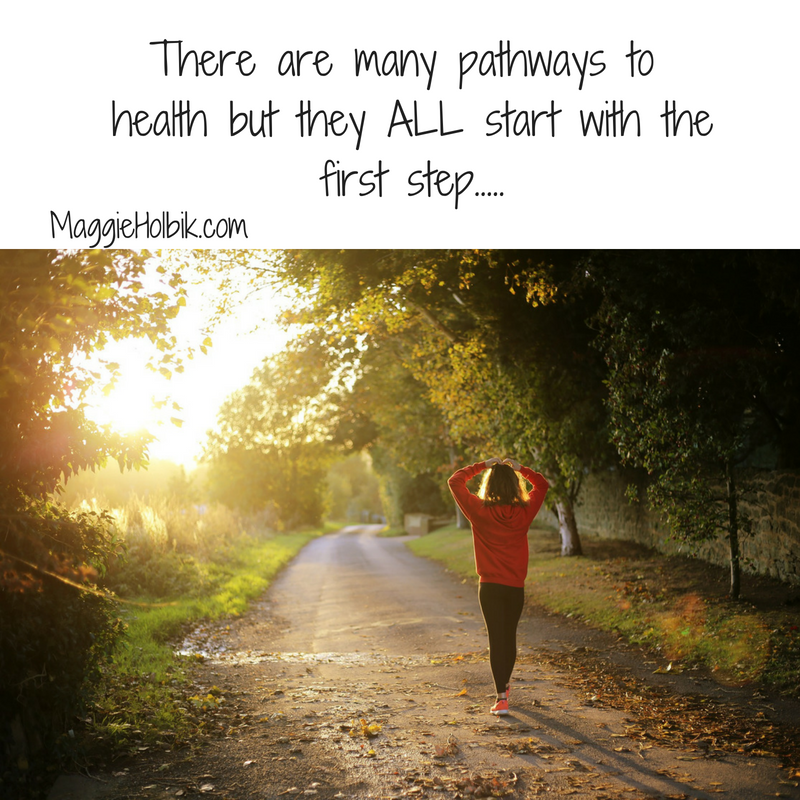 What small steps have you or can you take to add in more nutrients and nourishment for your body, mind and soul? Perhaps it’s a short walk, another glass of water, a squeeze of lemon juice into your water, taking your multi-vitamin, a kind word to a friend or co-worker. All of these small steps make huge differences. I encourage you to embrace the steps and to get excited about each and every one. The more you love them, the more they will love you back!